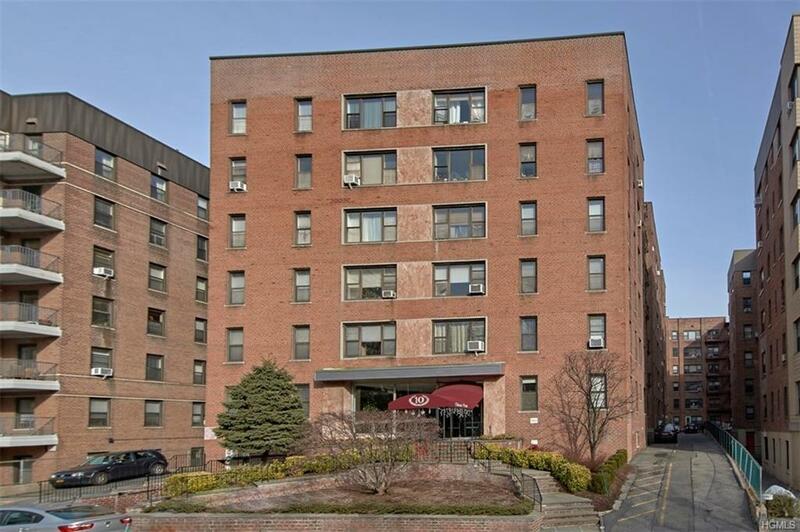 LOCATION & VALUE: this large one bedroom apartment is in the heart of downtown White Plains in the wonderfully maintained Tibbets Park Cooperative. 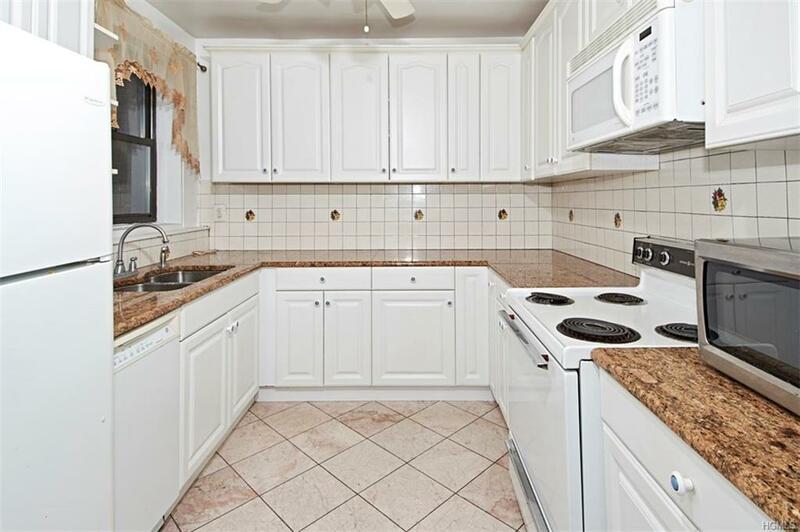 This unit features an oversized updated kitchen and brand new carpeting throughout. 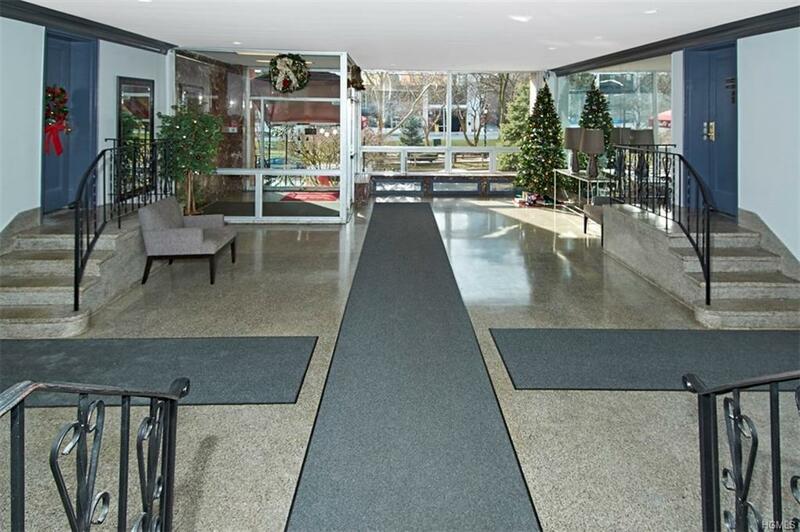 Two massive hall closets and several great options for parking nearby while you wait for an assigned spot in the indoor heated garage. At this price why continue renting when you can own? 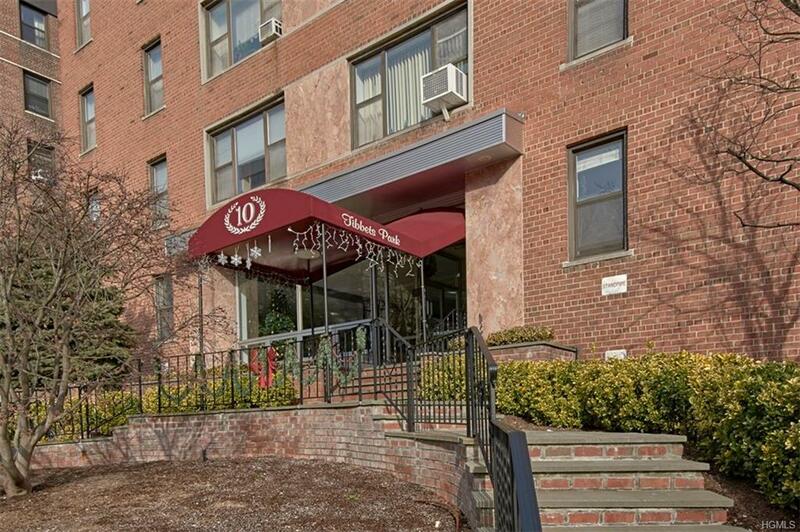 Come see for yourself quickly as this apartment is priced to sell. Listing courtesy of Patrick Collins of Bhg Rand Realty.